Apr 01 Sunny (Clear)Hi: 65° Lo: 47° Sunny. High 65F and low 47F. Winds W at 7 mph. Apr 02 Mostly SunnyHi: 67° Lo: 51° Mostly Sunny. High 67F and low 51F. Winds SW at 5 mph. Apr 03 Mostly SunnyHi: 71° Lo: 53° Mostly Sunny. High 71F and low 53F. Winds SW at 7 mph. Apr 04 Mostly SunnyHi: 72° Lo: 43° Mostly Sunny. High 72F and low 43F. Winds SW at 8 mph. With this forecast, meteorologists may be playing an April Fool’s joke, or April may actually be the start of something really nice. This March weather pattern has left me to say one thing, I hope at least your basement is dry. 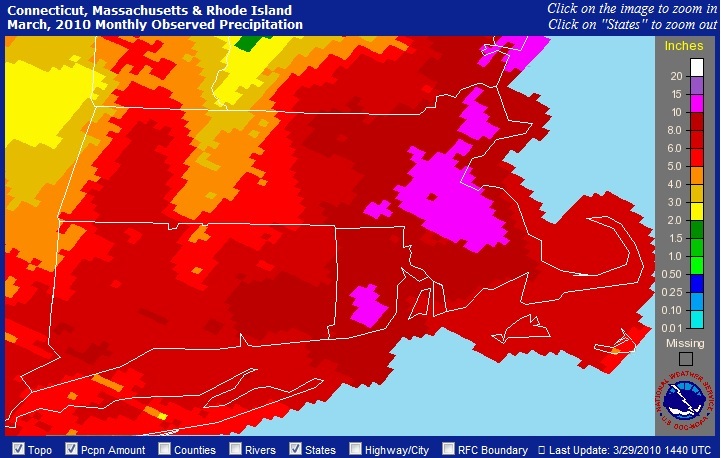 Massachusetts has definitely seen what meteorologists call a 50-year storm. 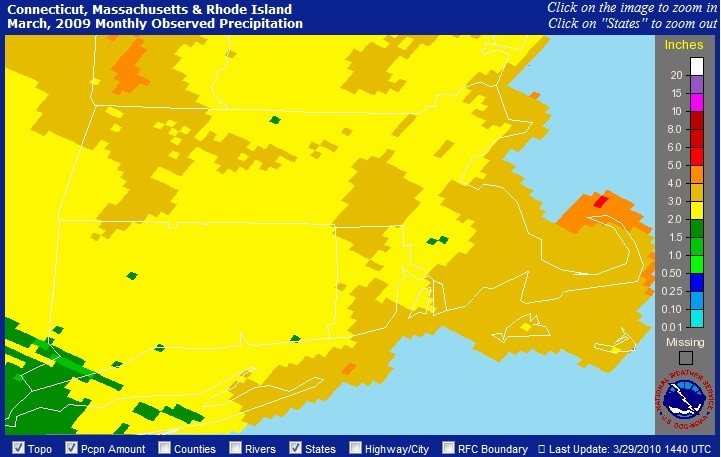 According to the National Weather Service’s precipitation website (http://www.srh.noaa.gov/rfcshare/precip_analysis_new.php), we have seen approximately 10 inches of rain just in the month of March. That is about 6 inches more than we received in March 2009, and we still have 2-3 inches predicted over the next few days. 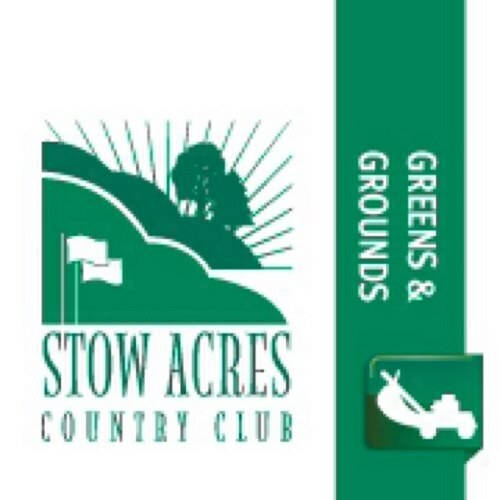 If you are playing at Stow Acres, you are seeing water in areas that you have never seen before. The North course remains extremely wet, but playable. Holes 4, 5, and 6 on the North are the most effected and unfortunately we have limited areas to pump the water to. We started to make up some ground and began pumping the bunkers on Thursday and Friday last week, but last night’s rain into today has sent us back to where we started. Playability is certainly a valid concern for golfers as this weather pattern continues. However, the only obstacles in your way will be flooded sand traps, casual water, and very soft greens. Carts will not be allowed on the North course this weekend once again and although a nuisance, we must consider the turf in the near future of this season. This water has impacted the golf course in a number of ways, but not many of them are positive. Soil has two major moisture measuring points. They are called “permanent wilting point” and “field capacity”. The permanent wilting point is the minimum amount of moisture needed for the plant to survive in the soil. Field capacity is the amount of moisture left in the soil after excess water has been drained following a rain event. I think it is safe to say that most soils on the golf course are well above field capacity. At first, this may seem like a good thing for the turf. But, if a plant remains in soil that is at or above field capacity for too long, anaerobic conditions can begin to take place. Needing oxygen to survive, the turf plant will begin to suffocate if saturated for too long. The plant will begin to change from green, to yellow, and then eventually to white before it finally dies. Because of the lack of oxygen present, the plant is not able to produce adequate root depths. It doesn’t need to produce deep root depths because its water source is present on the surface. With shallow roots follows a weak surface plant. Traffic (walking, carts, machines, etc.) is the worst enemy to a turf plant with shallow roots. Shallow roots now could potentially be a recipe for disaster in the near future if proper cultural practices are not implemented. 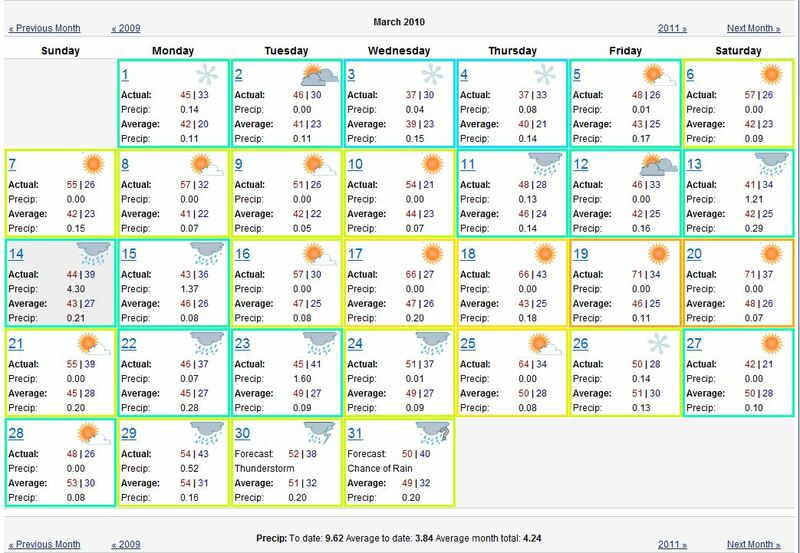 Aerating, topdressing, proper fertilizing, and of course very careful monitoring of soil moisture content as the season progresses are all ways that we can help to promote healthy rooting depths by June or July. Hopefully by then, this weather will only be memory. Common everyday maintenance practices also change during this record breaking weather. Changing cups happens only on an as needed basis. The constant removal of turf plugs with shallow roots each day will only make for more dead cup plugs in the weeks to come. Mowing turf is also something that cannot be done nearly as often when it is this wet. A wet leaf blade is extremely hard to cut clean and this may promote disease or foliar injury. Raking sand traps becomes difficult because many of the traps take up to week to completely dry even after they are pumped. We are doing everything we can to allow for the best playing conditions possible with the health of the turf and the atmosphere for you as top priorities. We appreciate your patience during this “once in a lifetime” rain event. I would like to leave you with a few interesting pictures and facts that I have found on this current weather pattern. See you on the course! These two calendars illustrate the extreme differences from last March to the current March. This is approximately a 300% difference. 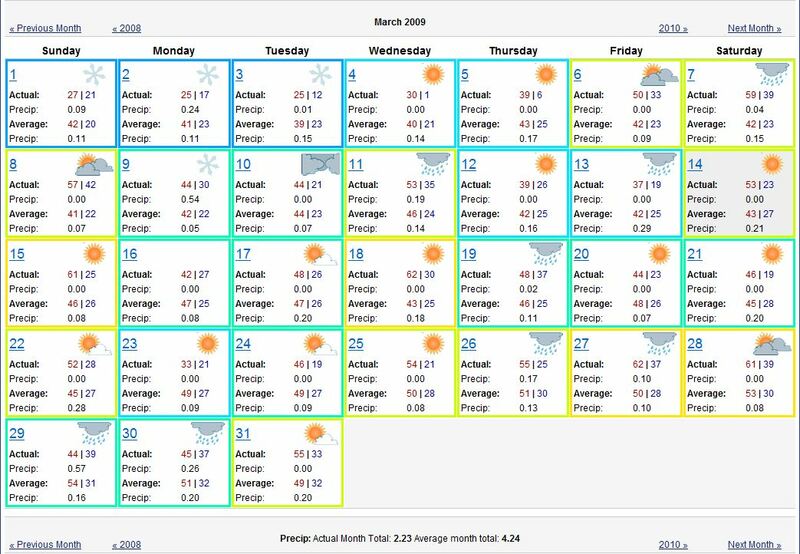 These two pictures highlight the rainfall extremes in Massachusetts in March for 2009 and 2010.